Every woman dreams of their wedding day ever since they are little girls, they visualize everything, from the landscape and flowers, the multi-story cake to the beautiful wedding gown. It is true that when planning a wedding many things can be controlled, but the weather is not one of them. 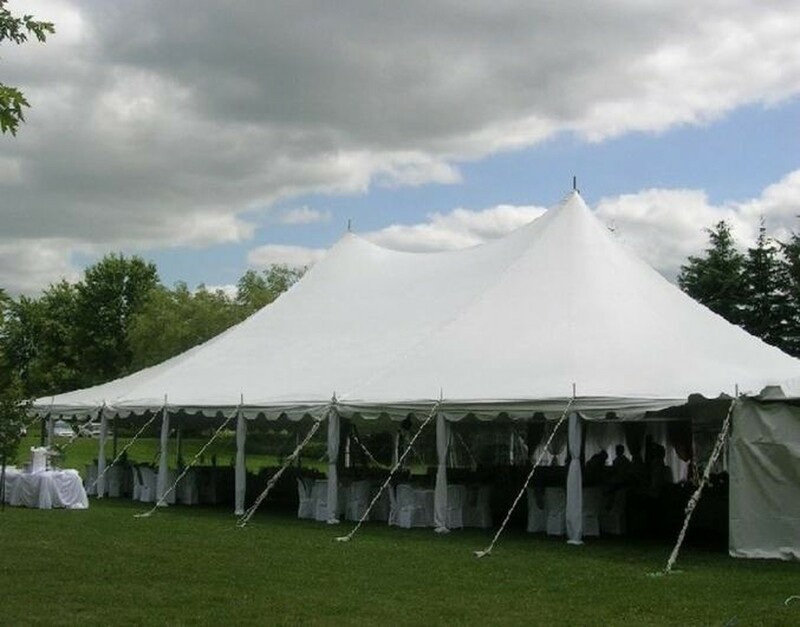 So, if you have planned an outdoor wedding, you will probably need to get a tent from your favorite party rental. I know what you are thinking now…Tents are very expensive, and there is no point in making an outdoor wedding if no one will be able to enjoy the sunlight, nature and the fantastic blue sky above you. The sad truth is you have to be prepared for the inclement weather and environment- chances are there will be annoying bugs around- so it is time to get on board with the idea and come to our party rental in Miami to find the most affordable and beautiful tents. 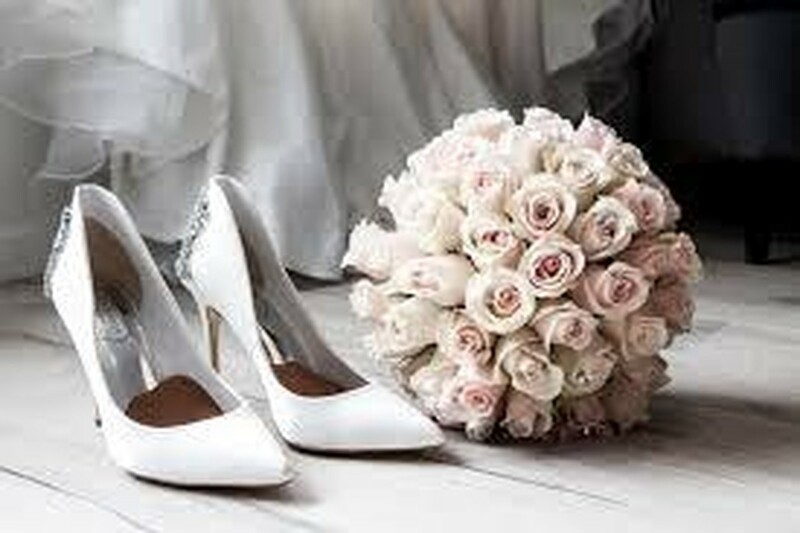 Before shopping around, it is essential that you determine the rough amount of guests that will be attending your wedding. With that in mind, you will be able to select the size of tent that you are in need and get a price quote. It is great to keep in mind that our rental offers tents from 10x10 to even 20x40. 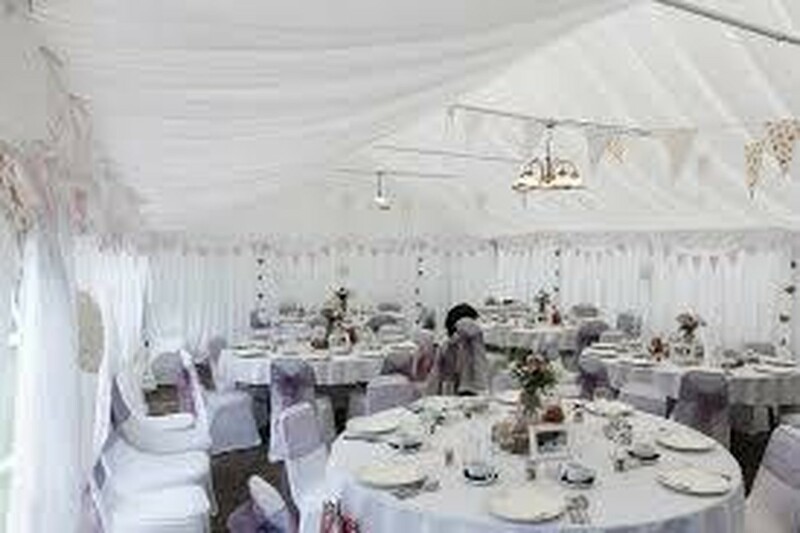 Pole tents are known for their elegant appearance due to their peaks and dips. 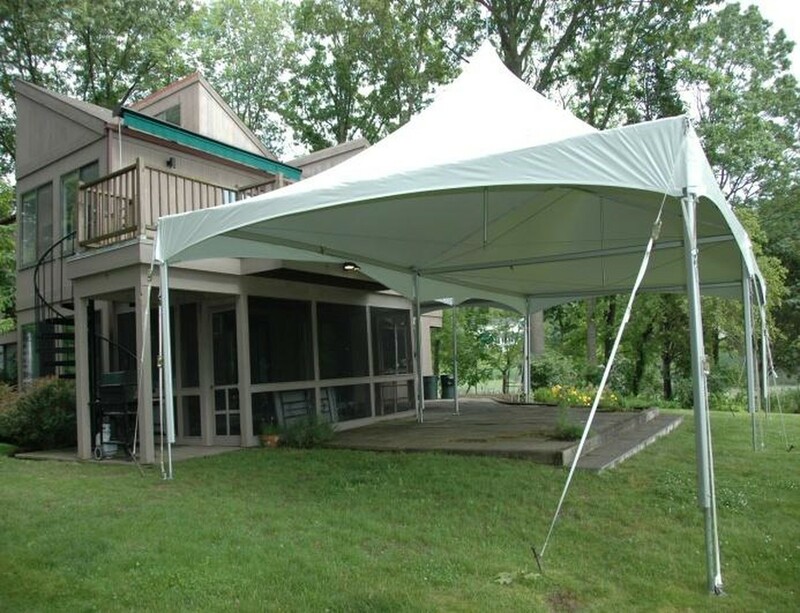 Also these are more affordable than the frame poles and are easier to install, however, due to their design- the center pole structure that comes down- can be seen as an inconvenience to what is going on under the tent, in other words, some space may be lost due to their structure with center poles, also pole tents can only go on grass. On the other hand, frame poles are free-standing structures, which make them more spacious in their interiors; however, they are more expensive since the labor involved in setting them up is more complex than with pole tents. Despite this minor setback, frame poles can go on grass, concrete, asphalt, decks, and rooftops. 3. It's all about the extra stuff! Finally, choosing a tent for your outdoor wedding reception is merely the beginning of many other things you will need to rent in order make this event a hit. Along with the tent, you will need floors, lighting, fans, sound system and even walls! It is crucial that you think of all these extras, so you can request a quote as they will probably increase the price. You go with the plain ground, or opt for basic flooring or even decide to go for an extravagant led color dance floors. Needless to say that if you choose not to put floors on, it will be cheaper, though it may not be so convenient for dancing and definitely won’t be high heel friendly. Also, you need to be aware that if it rains, the soil will get soggy and this may even be dangerous. This information will pick your brain to make a better and more informed decision, but ultimately, you and your budget have the last word! If you do decide to rent floors, there are some styles and options you can choose from. Usually, flooring ranges between $1 and 4 dollars the square meter, and it depends on the design you want, if you go with led dance floors, that may end up costing you more! 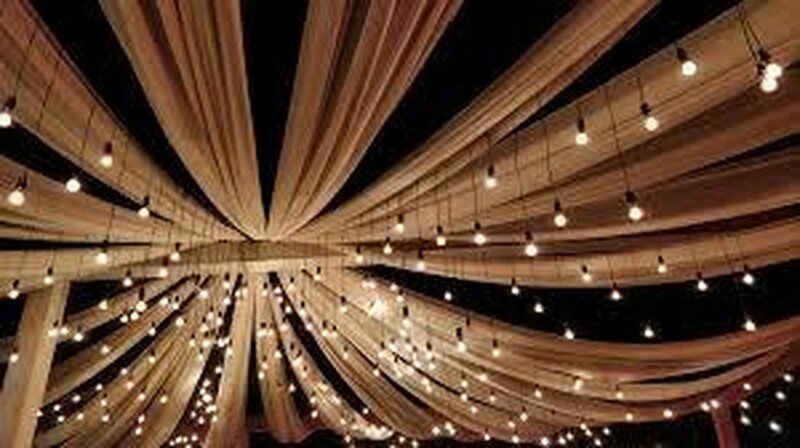 It is important that you consider the lighting set up, especially if your wedding is at night. There are loads of lighting options available—everything from bistro lights strung across the ceiling to lanterns to twinkle lights to can lights mounted on the ceiling or theatrical style stage lights with gels or even bulbs. Remember that great lighting improves the quality of your photos, and these are the best memories of that special day!